A country that I would say is the number one international holiday destination for all Aussie’s looking for a relaxing time in the sun, drinking cocktails, enjoying the beach and eating delicious food. It’s a beautiful country so close to Australia that majority of people love for the people, the food, the culture, the scenery and of course the price. But something that we often get too caught up in is… Bartering. For some reason, we feel like every price we are given needs to be negotiated by over 50%. Yes, bartering is a part of their culture and there are certainly cases where we spend more money than we need to, get scammed into things that we didn’t want and buy things that we really did not need. And of course, why spend more money than we need to right? On my families first trip to Bali a few years ago, whilst looking for a taxi in Seminyak we came across a very kind man, Komang. He took us to our destination for only a few dollars, which for me was a shock as it was my very first time in a developing country. For the rest of this trip, we used his services to take us to all the sites we wanted to see. On many occasions driving us from 8 am – 5 pm all over Bali for as little as $40 for the entire day! Throughout this trip and my families future trips to Bali, we learnt more and more about this mans life. And still to this day we are in regular contact with him, helping him to gain the services to live a better life for himself and his beautiful family. + This man works every single day of his life (excluding religious days). + He works to feed his family of wife and 2 kids. + Agung, his wife, had a life-threatening Thyroid Goiter to which they could not afford to treat. + He takes home around $80 AUD a month. + His rent costs $60 a month. + His house is the size of the average bedroom, so small that he regularly sleeps on his front porch and allows his family to sleep inside (pictured above). + His daily income goes directly to providing food for his family. There are almost 10,000,000 international visitors to Bali every year… The demand for tourism is so high that 700 hectares of land are destroyed each year for luxury hotels and restaurants for international visitors. Yes, without tourism their country would not be as economically developed and without us, the millions of locals would earn much less than the average $2 a day. 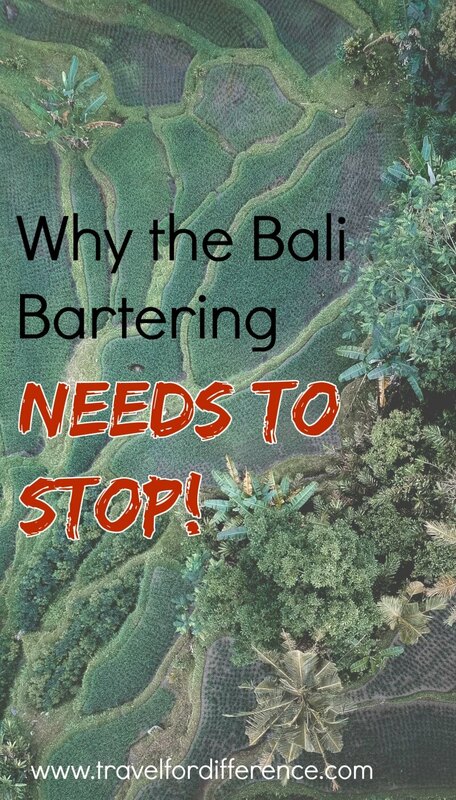 But it amazes me that there are hundreds of forums on the web telling us ‘How to Barter’ and ‘Visiting Bali for cheap’… Like having a cheap holiday is the best thing about the country, rather than the beauty and culture. Here in Australia, we come from a country that has so much wealth… Yet we still struggle to give a little money to people that are in need. We often forget that these people are living lives that the average Australian would dread to live. We complain about working more than 38 hours a week when these people don’t even get a single day off – let alone annual leave or the much-needed Christmas holidays. We often forget that to them… We are rich! We have so much, yet we give so little. He is eternally grateful for all the work that comes his way and is very happy in the life that he lives (truthfully, he says that himself). Can you really imagine slaving away for tourists who are sleeping in a hotel that would cost you 4 months of full-time work, just for a one night stay? Or waiting for them to buy their luxury home decor piece that costs more than your entire month’s rent? Or driving them to their 5* restaurant when you can hardly afford more than a bag of rice? And STILL, the price isn’t good enough? Yes, haggling is an important part of the culture, and doing it ethically is a good thing for both the locals and the tourists, but unfortunately most tourists are trying to purchase things at cost price only – we don’t do that in our privileged countries, so why do it here? It breaks my heart to know that Bali has become so popular based on its overly cheap cost… What I want you to remember is that that is not the only thing that matters here. The people are so important too! 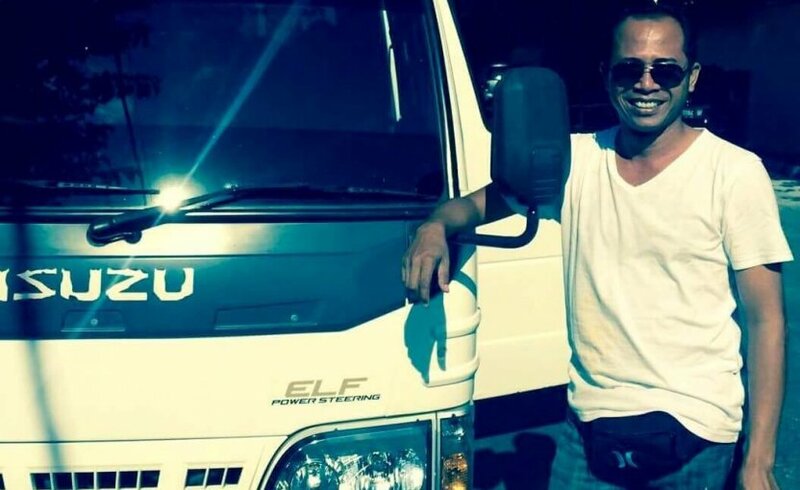 So… On your next trip to Bali take some time to think about Komang; a man whose wife was very ill that he couldn’t afford to treat, who earns less per day than your 10 minutes of work and whose house is smaller than your bedroom. I encourage you to be a little more giving in a country that needs it because their land is literally being destroyed for us. The least we can do be more respectful of their work and give them enough money for a bag of rice or two. There are thousands of locals who are living off the money we give them. They are hounding us to get into their cab and buy their clothes because that is how they survive. It’s time that we start to appreciate Bali’s beauty rather than just how affordable our holiday will be. Let’s build a real relationship between these two countries who want something from one another – we want an international holiday, they want to improve their quality of life and make a profit from their goods. Give them their $5 cab ride without the excessive haggling and it could potentially save their lives. Thanks so much Kate, that was beautiful and inspiring! We need more love and caring in the world instead of greed and selfishness. 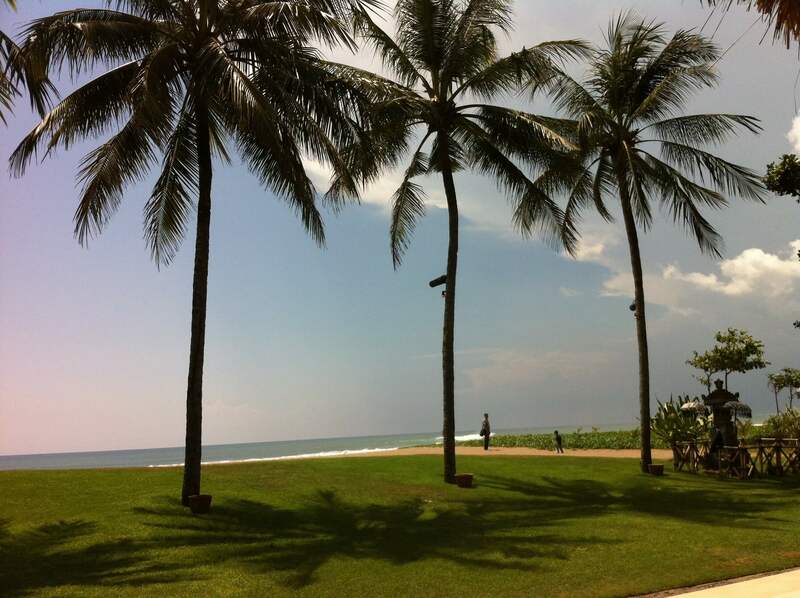 I am actually in Bali atm and after reading your blog . I would like to THANK YOU for putting everything into prospective ❤️️❤️️? ?